CAOAYAN, ILOCOS SUR ▬ Although the town of #CAOAYAN is small in terms of land area and being overshadowed by its popular neighbor #VIGAN, this little town has big things to offer. 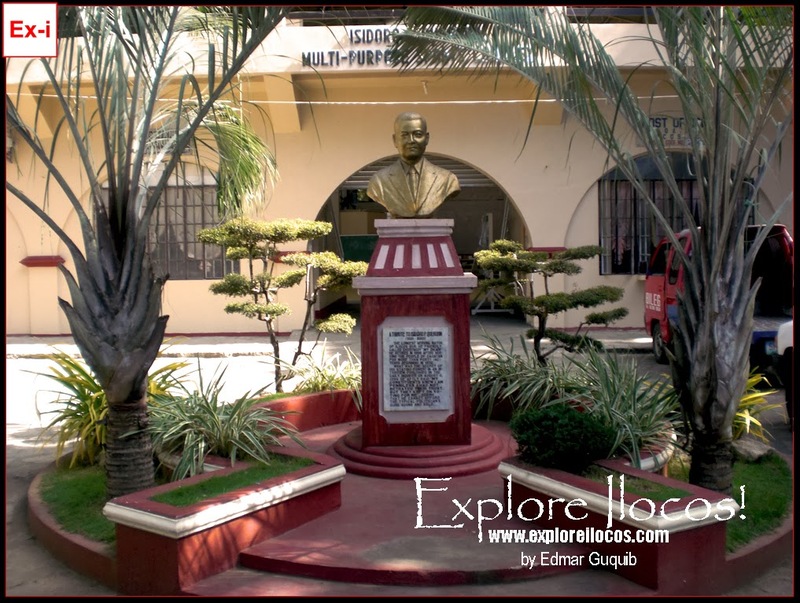 Caoayan is the hometown of Elpidio Quirino, a former president of the Philippines and Isidro Querubin, the longest-serving mayor in Ilocos Sur. A bronze bust of the latter was also made as tribute for his good deeds. The town's civic center located behind his bust is also named after him. On an interview published at the Philippine Daily Inquirer in 1996, he said: "My constituents knew I am penniless. I had not betrayed their trust. But they kept on voting for me."